Ginger Baker will forever be best known for his influential drum work as part of British blues-rockers Cream. But as most serious admirers of the drummer know, Baker subsequently tackled countless other styles. Case in point, African Force. 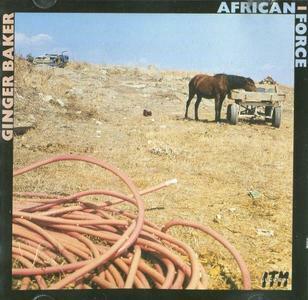 Joining Baker is a supporting cast of percussionists with a tribal drumming background, and expectedly, this style is reflected throughout the album. In fact, it sounds very comparable to David Byrne's solo albums and also Paul Simon circa his Graceland period, especially on such tracks as "Brain Damage" and "Sokoto," while the over-epic twelve-minute album-closing title track adds some funk bass to the mix. 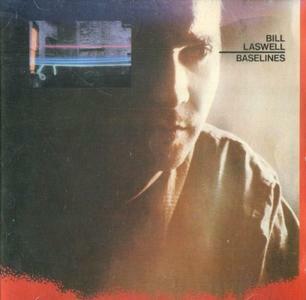 Even though Bill Laswell was already immersed in numerous projects since the end of the '70s, including leading his loose ensemble Material, he didn't release a solo record until 1983, and Baselines was quite a strange album. On the one hand, there's "Upright Man," one of the most infectious grooves Laswell has ever conceived, boasting ace bass playing and a weird taped sermon as sort-of lead vocals. Then there's "Work Song," which is funky and catchy and features Phillip Wilson's somewhat off-beat drumming (pun intended). Since arriving in New York City in 2001, Nate Wooley has established himself as one of the most inventive trumpet players of his generation. 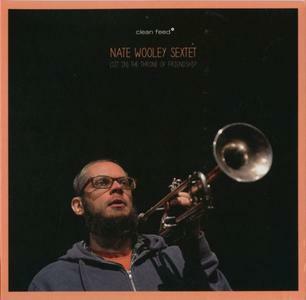 In addition to the admiration of his peers, including fellow trumpeters like Taylor Ho Bynum, Peter Evans and Kirk Knuffke, Wooley has earned the respect of esteemed scene veterans, such as Dave Douglas, who said "Nate Wooley is one of the most interesting and unusual trumpet players living today, and that is without hyperbole." 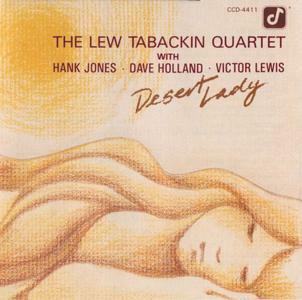 The great tenor saxophonist and flutist Lew Tabackin is joined by pianist Hank Jones, bassist Dave Holland, and drummer Victor Lewis on this well-rounded program. The Concord CD has many highlights, including "Hot House," Duke Ellington's "Serenade to Sweden," Tabackin's "A Bit Byas'd," and "You Leave Me Breathless"; the leader's tenor in particular is in top form. 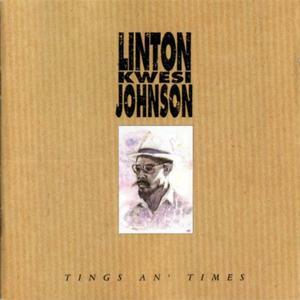 Highly recommended to fans of straight-ahead jazz, this release gives one a strong sampling of Lew Tabackin's talents. 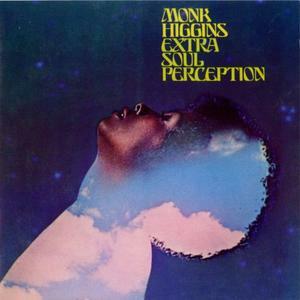 Extra Soul Perception is hardly an album that would stand out to more casual listeners, with the album’s greatest strengths being more on the subtle side of things. 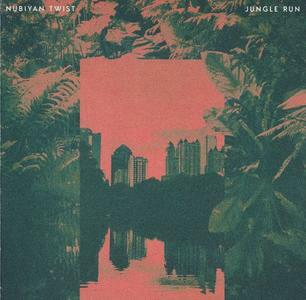 There’s not a solo or individual track that truly stands out as something special, but the album carries itself well through its various experimental tendencies as well as its more conventional moments. It’s not an album for everyone, and that’s probably why it’s not a true ‘classic’, but Extra Soul Perception is a wonderful journey that’s there for anyone looking to travel through the heart of what makes jazz special. 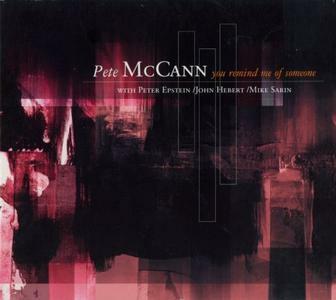 Guitarist Pete McCann is sometimes compared to both John Scofield and Pat Metheny, and you'll hear more than a shade of the latter in his buttery tone and lush use of reverb on several of this album's tracks. But on McCann's sophomore effort there's also quite a bit of Bill Frisell in his approach to melody – listen to the slow-footed "Knew Blues" and the ringing open chords and skewed phrasing on "You Remind Me of Someone." On "Ornery," a brilliant tribute to free jazz pioneer Ornette Coleman, McCann pays homage not just to Coleman's notorious disregard for the chord progression during solos, but also to the man's amazing ability to write delightful, sometimes downright hooky melodies. McCann also chooses his few covers well, delivering a thoughtful rendition of Cole Porter's "I Love You" and a slightly Latin-tinged interpretation of the Steve Swallow composition "Falling Grace." 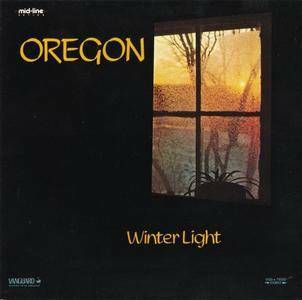 If there was a "second best" recording from Oregon in their early years, this would be it. The concept of "Winter Light" certainly reflects the visage of the Pacific Northwest in the fourth season, yet it is a music, and time of year, filled with hope for the future while pondering a somewhat bleak present. Winter can be pleasant, bearable and filled with its own snowy delights. The first three pieces on their own are worth the price of this entire project, and are definitive works from the quartet. "Tide Pool" while accented with bizarre twists, is anchored by Walcott's energetic tabla and Towner's pure bred energy on acoustic guitar. 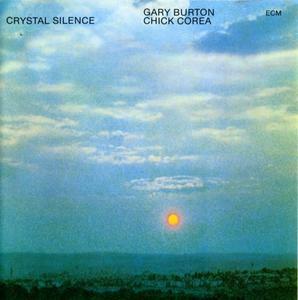 For Crystal Silence, the first of several partnerships between Chick Corea and vibraphonist Gary Burton in the 1970s, the two musicians selected an interesting array of material. 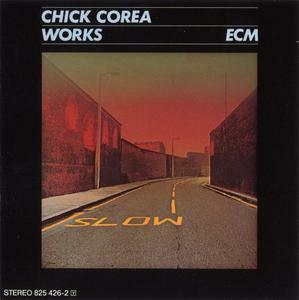 The compositions on this record are all modern ones, either by Steve Swallow, Mike Gibbs, or Corea himself. It is a mostly down-tempo affair, which allows each player to stretch out and play highly melodic solos over the often difficult changes. In keeping with most ECM releases, there is a distinct presence of European elements to the improvisations. There are few overt blues or bebop phrases, Corea and Burton opting instead for modern melodies to fuel their improvisations. Burton has managed to internalize the Spanish and modal implications of Corea's tunes with little difficulty, and solos with joyful ease through such tracks as "Seсor Mouse." New York guitar phenom Oz Noy is that rare artist — one who has cultivated his own distinct voice within the context of classic structures. His latest album, Booga Looga Loo reawakens timeless Boogaloo meets Jazz meets R&B grooves with Noy’s extended, unpredictable harmonic sensibility, stinging phrasing, and deft musical economy. 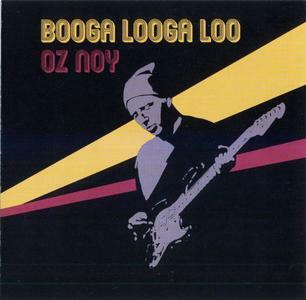 Helping to realize Noy’s concept of the boogaloo record is a cast of musicians equally versed in the backbeat and the beyond, including drummers Vinnie Colaiuta, Dave Weckl and Steve Ferrone; bassists Will Lee, John Patitucci, and James Genus; and keyboardists Jerry Z and Brian Charette. Other contributors include Kevin Hays, Seamus Blake, and Anne Drummond. Armando Anthony "Chick" Corea is an American jazz pianist/electric keyboardist and composer. His compositions "Spain", "500 Miles High", "La Fiesta" and "Windows", are considered jazz standards. As a member of Miles Davis's band in the late 1960s, he participated in the birth of jazz fusion. In the 1970s he formed the fusion band Return to Forever. With Herbie Hancock, McCoy Tyner, and Keith Jarrett, he has been described as one of the major jazz piano voices to emerge in the post-John Coltrane era. 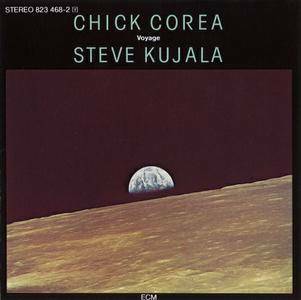 For this somewhat obscure Chick Corea LP, the pianist teams up with flutist Steve Kujala for a set of duets. Together they perform three of Corea's lesser-known originals along with two melodic free improvisations. 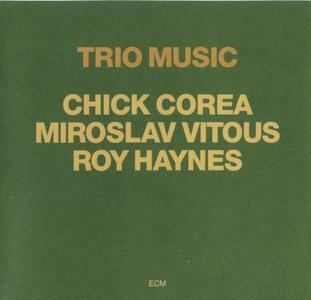 Pianist Chick Corea had a reunion with bassist Miroslav Vitous and drummer Roy Haynes for this double LP, 13 years after they had recorded Now He Sings, Now He Sobs. The first half of this two-fer consists of duet and trio free improvisations and is sometimes a touch lightweight even with moments of interest; playing free was not as natural to Corea by this time as it had been in the '60s. However, the second album, seven Thelonious Monk compositions, comes across quite well as Corea does justice to the spirit of Monk without losing his own strong musical personality. 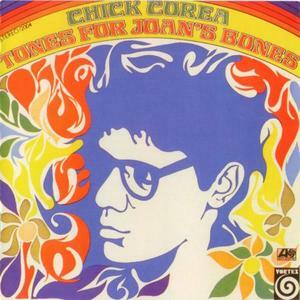 Tones for Joan's Bones, Chick Corea's first session as a leader, is a blazing, advanced hard bop set from late 1966, with writing that reveals an affinity with McCoy Tyner's seminal hard bop structures from this period. Tenor player Joe Farrell and trumpeter Woody Shaw are ideal for this music. They deliver virtuoso performances that are both visceral and cerebral. Steve Swallow, while later focusing exclusively on electric bass, often with a melodic, impressionistic approach, is pure thunder here. In a blindfold test his acoustic bass could be mistaken for Buster Williams'. Drummer Joe Chambers is all relentless, propulsive energy, but subtle too. Now one of the leading lights in the UK’s new generation of soulful, genre-fluid artists, the Leeds-born and now London-based 10-piece collective have created their finest recordings to date, effortlessly weaving together elements of jazz, soul, hip hop, African styles, Latin, dub, hip hop and electronics in a flow of thought-provoking and life-affirming music. Recorded at the band’s own self-built Henwood Studio in rural Oxfordshire, the album effortlessly moves through different voices from the band’s circle.